William Strang RA (1859-1921) was a Scottish artist who was well known as a portrait painter and printmaker. 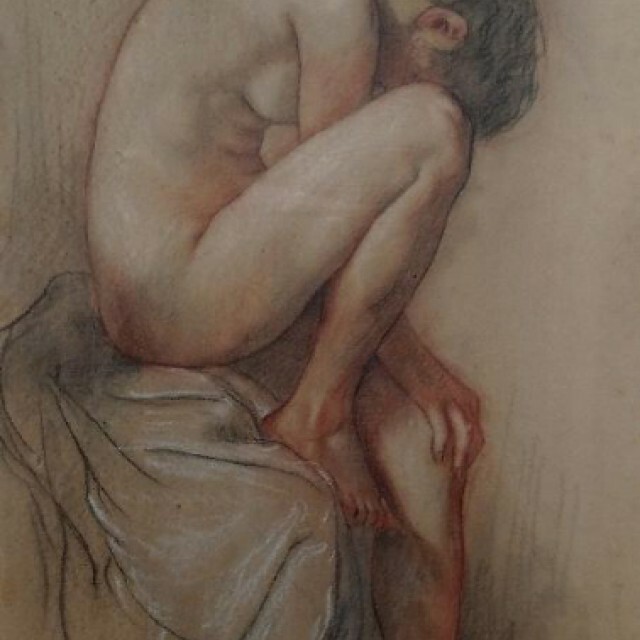 Studied at The Slade School of Art where he was highly influenced by teacher Alphonse Legros. He developed his career as a portrait painter and also illustrated the works of Bunyan, Coleridge and Kipling.